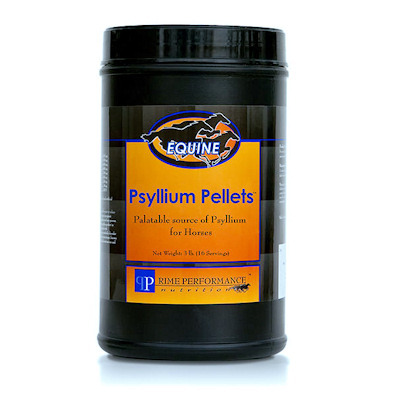 Psyllium Mini Pellets - 20lbs. Sand Colic Prevention And Treatment - 20 lbs , Includes Free Shipping, others charge Shipping. Psyllium Mini Pellets 20 lbs(Prime Performance) 99% high grade soluable fiber rich psyllium palatable pellets to be fed in the presence of compaction due to sand ingestion or for maintenance to prevent sand compation. Feed 4 ounces daily for 21 days in row in the presence of sand compation, for maintenance Feed 4 ounces daily for 7 days in a row, repeat every three weeks. A one ounce measure is included in each bucket.